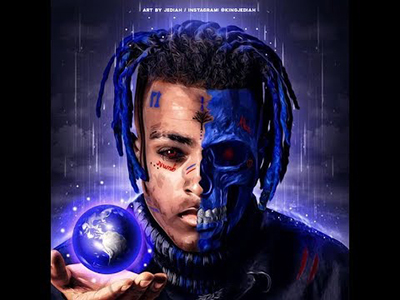 "Moonlight" is a song written and performed by American rapper XXXTentacion from his second studio album. Following the album's release, the song charted on the Billboard Hot 100, peaking at number 16. “Moonlight” is a smooth love song about a girl who X seems to admire and gets jealous over, as well as a track that outlines his success despite dealing with mental health issues and his dark past. The song was written by John Cunningham & XXXTENTACION and produced by John Cunningham.